SC Freebie Bonanza II: Win $100 Worth of Baby Essentials! The second edition of SC Freebie Bonanza is back! Calling all new parents, we are giving away baby essentials such as organic baby clothes and milk bottle. 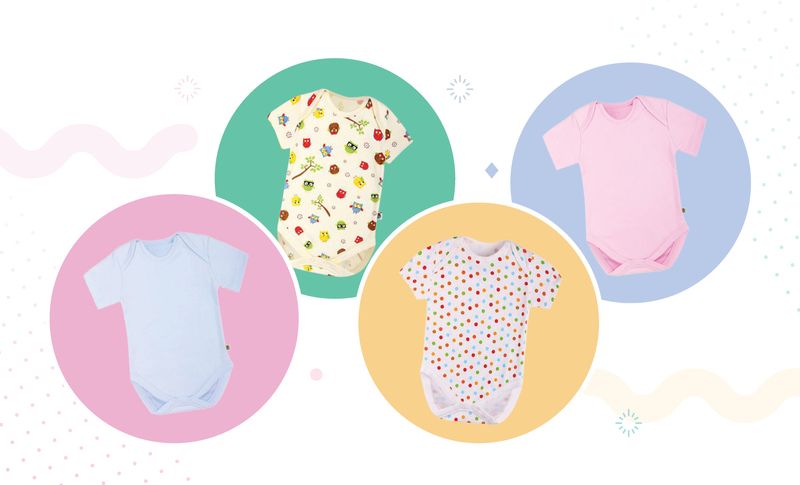 Courtesy of Babies Culture, these baby clothes are made of 100% GOTS organic cotton and Tercel fabric which is safe for babies with allergic-prone and sensitive skin. WIN! We’re giving away $100 worth of baby essentials which include baby clothes (suitable for 6 to 12 months old) and milk bottle! Closing date is 27 July 2018. To win, fill in the form below.